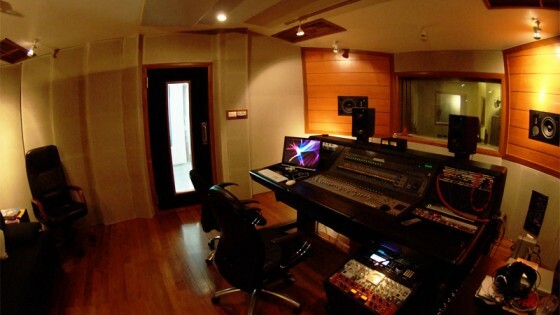 Dynamic recording studio was established by Mr. Rungkan Tatiyasuk in 2002 with the goal of providing professional quality audio services from recording through to mastering. We have an experienced and professional team who has worked with many famous artists and professional song-writers throughout the entire Recording, Mixing and Mastering process. All of this is achieved through the skill of the experienced house engineers and the use of high quality professional audio equipment. At Dynamic recording studio we strive to provide customers with the best quality audio to help guarantee a successful project. 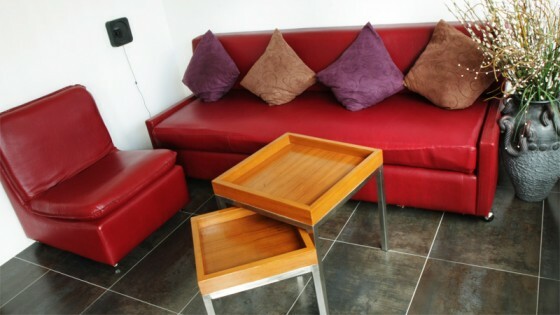 Control Room – A warm and cozy atmosphere where creative thinking can take place. 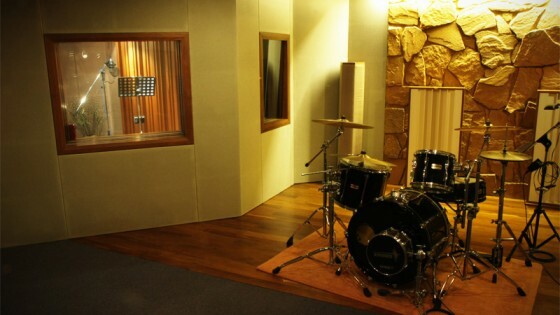 Live Room / Vocal Booth / Amp Booth – All acoustically treated to provide the best sound. Relaxing Area – with Big Sofas, Wi-Fi Internet and Kitchen with tea and coffee station.